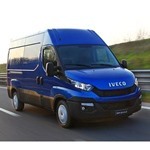 The Iveco Daily has been awarded Van of The Year 2015! 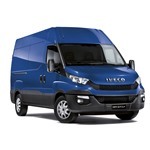 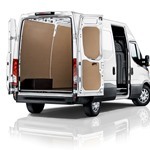 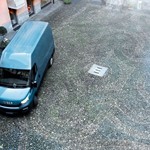 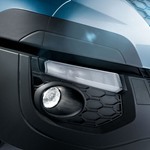 The new Iveco Daily Euro 6 is the perfect partner for your transport business. 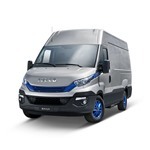 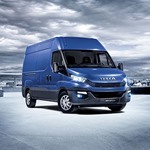 The new Iveco Daily is also introducing a new level of connectivity, fully integrating your mobile device with the vehicle that becomes your business and driver assistant.